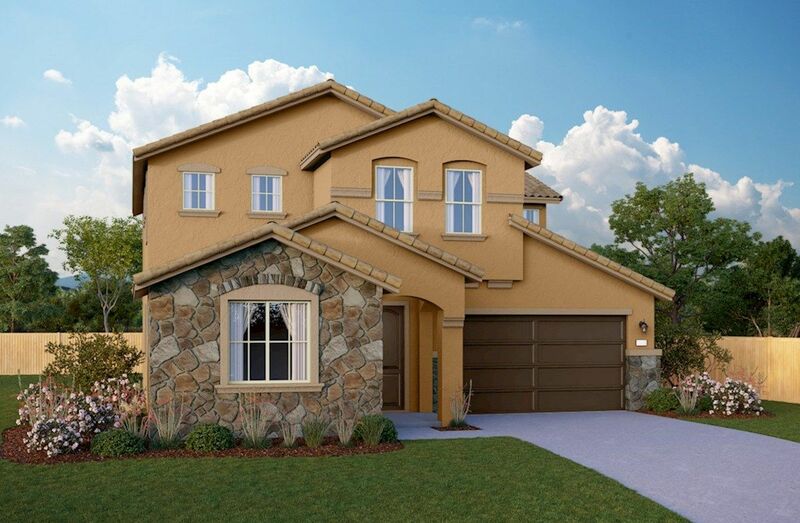 Discover elegance and comfort at Avalon Hills in Elk Grove, CA. Offering three distinctive single and two-story homes with charming streetscapes in an intimate neighborhood of just 23 homes. Striking included features and finishes. Located within Elk Grove Unified School District. Convenient access to major highways. Enjoy dining and shopping nearby.